Hi friends! If you’re in the youth ministry world, I would love to invite you to join me and 3,000 other youth workers at the Simply Youth Ministry Conference 2012 in Louisville, Kentucky. The theme for the conference is BREATHE! Come learn, recharge, connect and fall in youth ministry all over again. I was in Colorado a few weeks ago with some great youth workers planning the conference, and trust me, it’s going to be fantastic! You don’t want to miss it! Contact me and I can give you a special code to receive $25 off. Early Bird Registration is now open, so, in the words of the great Larry The Cable Guy, “Git Er Done!” … Hey, that just sounds so right considering the fact that the conference is in Kentucky, doesn’t it?! Register HERE. 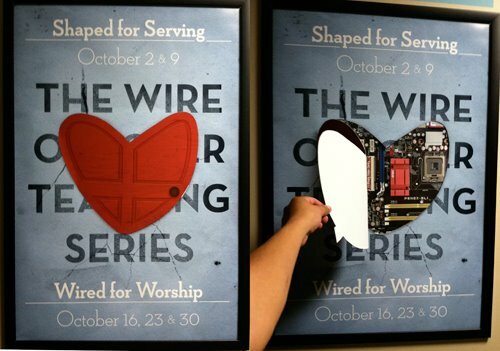 A few people have been asking about the wording being covered up by the heart on the poster for our new teaching series. The poster door actually opens, and here’s what it looks like. The actual wording that’s covered just says “October Teaching”. 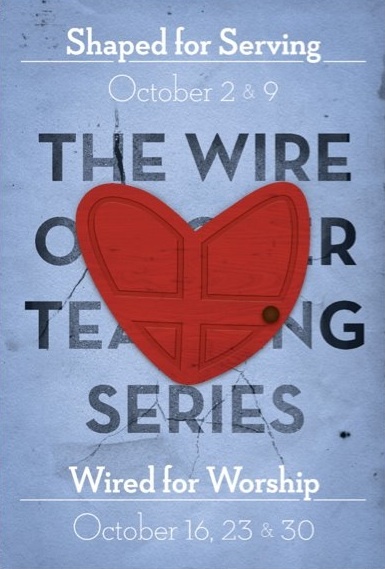 I’m really excited about our new teaching series at The Wire in October: Shaped for Serving & Wired for Worship. Our graphics guy Kevin came up with a cool poster design. 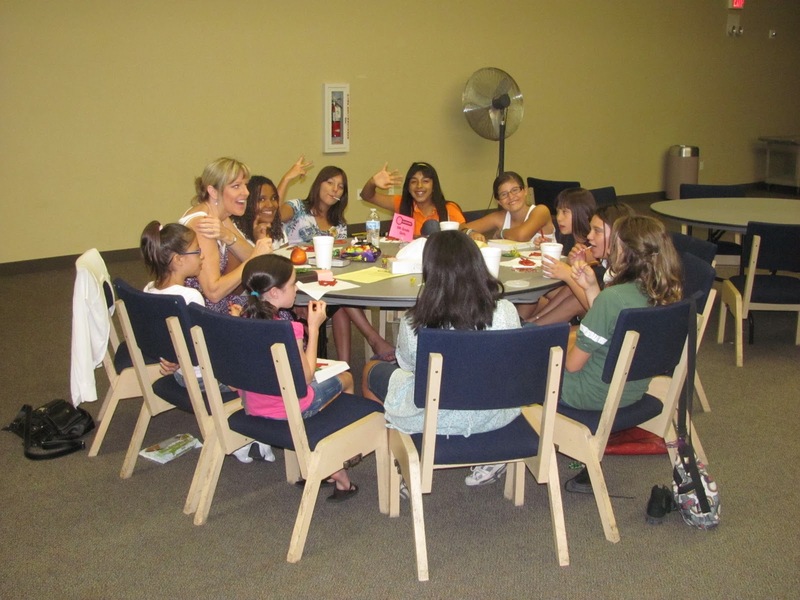 Small Groups Off & Running! 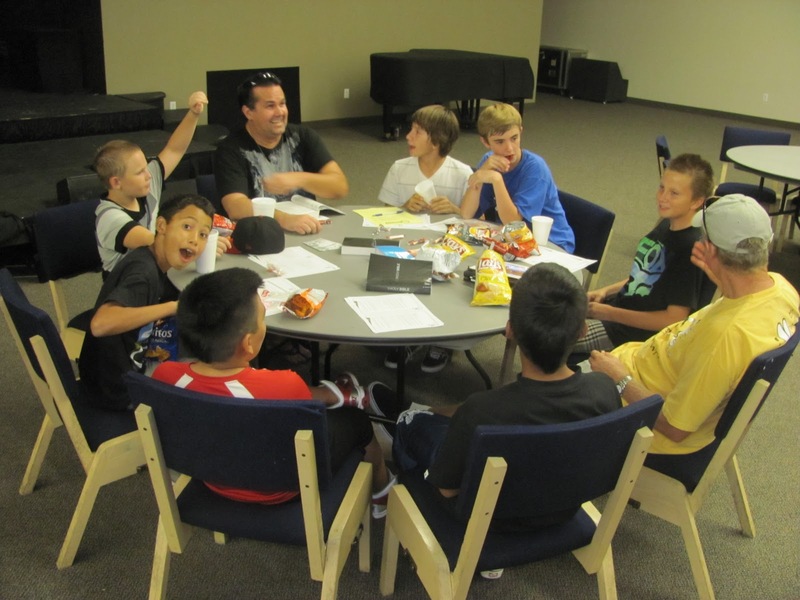 It’s one of my favorite times of year again … small groups are off and running! 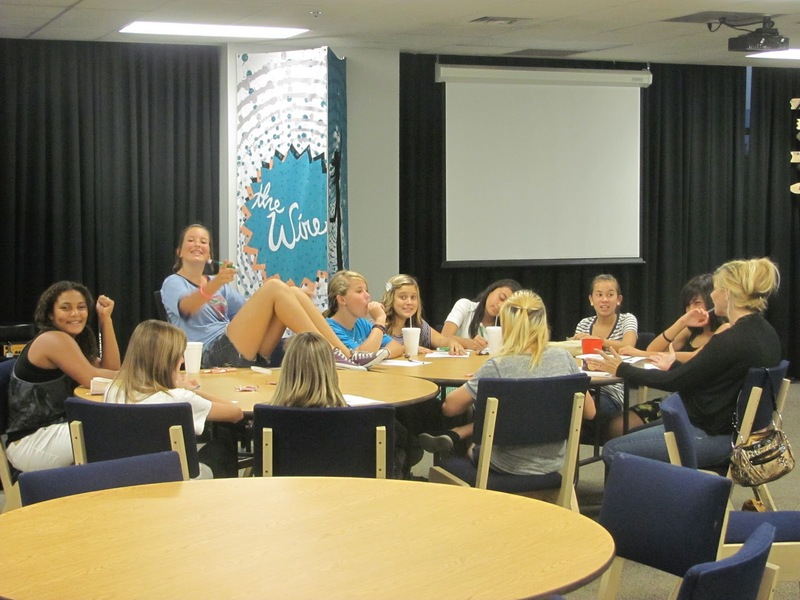 I just love watching small Bible study and life-on-life conversations happening. 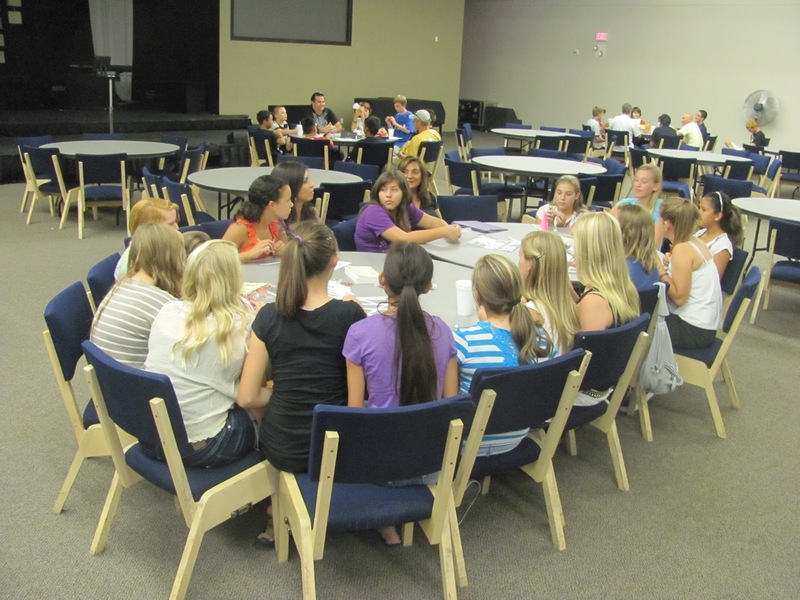 Super excited seeing about 65 of our students being loved on by 13 adult volunteers. 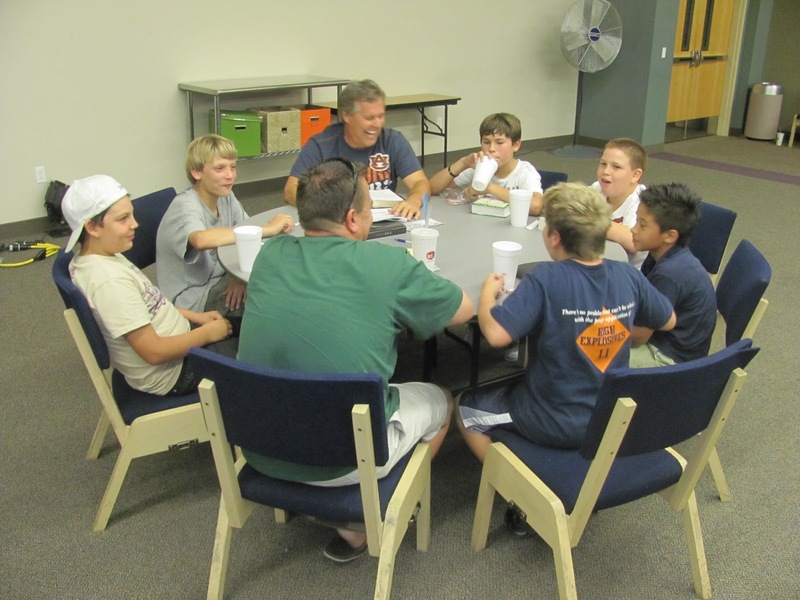 Small groups are the atmosphere where real pastoral ministry can happen. 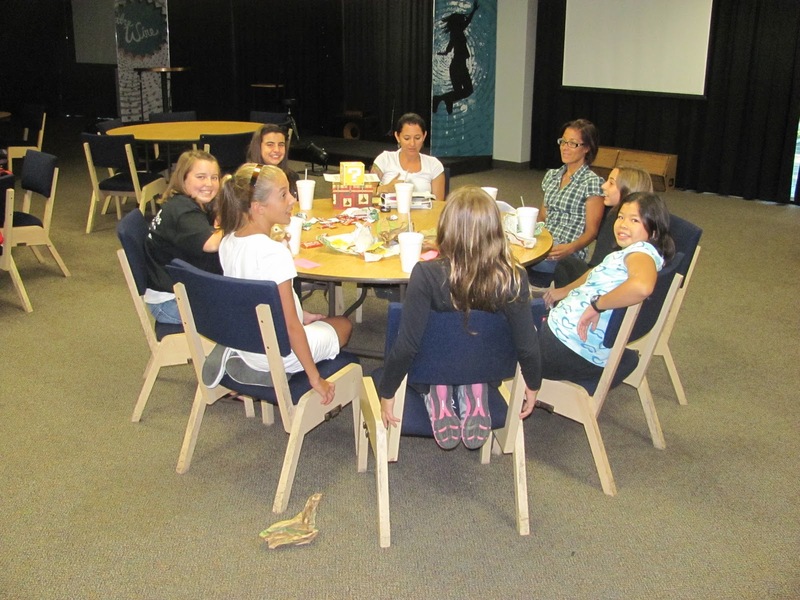 On the way home last night I received a text from a 12-year-old student: “Hey i had a great time at small groups.” Small groups are worth it! See You At The Pole TOMORROW! 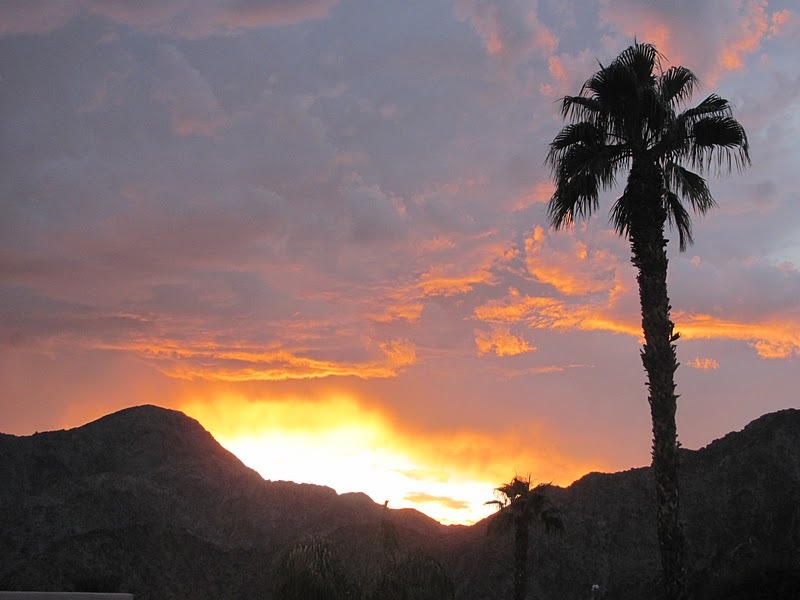 Last Friday we had an absolutely gorgeous sunset. 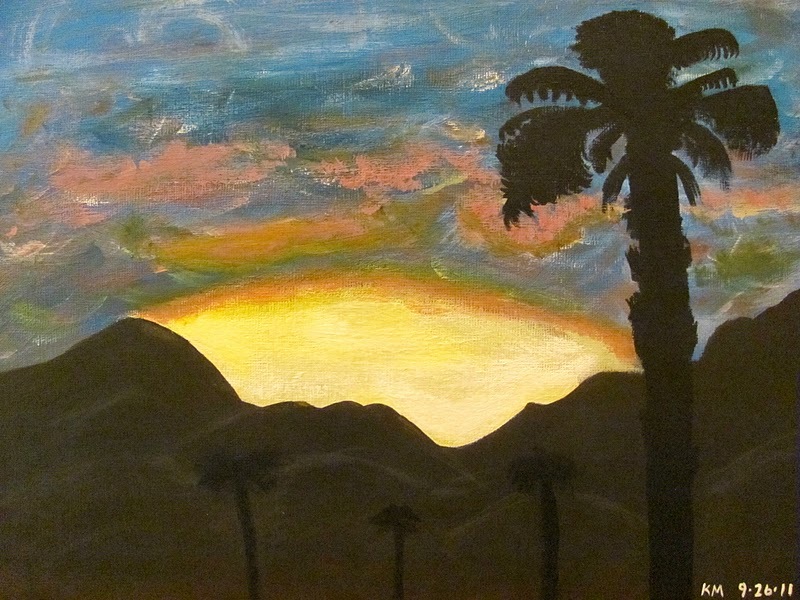 While my painting doesn’t do it justice, here’s my artistic rendition of it. Below is the actual photo.